I'm making these very cheap. Designing more work related, in this case also fun, uses for drones. 3D printed "attach and go" drop system. Working on version for Phantom 4 next. Great day for ArduPilot and CEO of jDrones Mr. Jani Hirvinen. I am new to drones and recently tried flips and rolls, and did it successfully with some tutorials help, so just share my experience here. Welcome to discuss and share your ideas here. The accessories links are attached at the end. Here's a better photo showing the tail boom linkage - basically a pair of printed gears. This design has fewer parts than a conventional linkage, less things to break so hopefully more reliable. Dry assembly to make sure all parts fit, so far so good. The distance between motors is 450mm so obviously the arms need to be cut down. A PixFalcon goes on top, the GPS/Compass module will either go directly on top of the PixFalcon or have its own mount at the front of the drone. 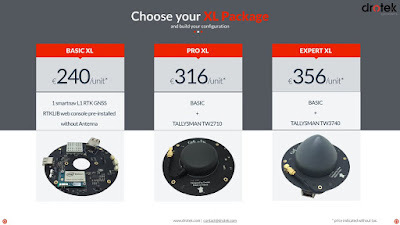 Before choosing the best esc for quadcopter or FPV, you should know some ESC knowledges (Type, Firmware and Key parameters) as below. A Brushed Motor has a rotating set of wound wire coils which acts as an electromagnet with two poles. Printing almost complete 13 hours later. Not sure about the 'lurid purple' colour, for some reason it was the only filament left at the shop. For RC/UAV uses, a balsa core laminated with carbon fiber makes an ultra light construction panel with very high stiffness. While you can buy ready made panels (usually expensive), this video shows how easily you can make it yourself with no special tools. Getting down to target weight has been challenging. This version is lighter, stronger, and stiffer than its predecessors. Only airtime and hard landings will show if its good enough. I'm printing in PLA with 60% infill, 0.2mm layers and slow print speeds which seems to give the strongest parts. I'll post photos when its assembled. 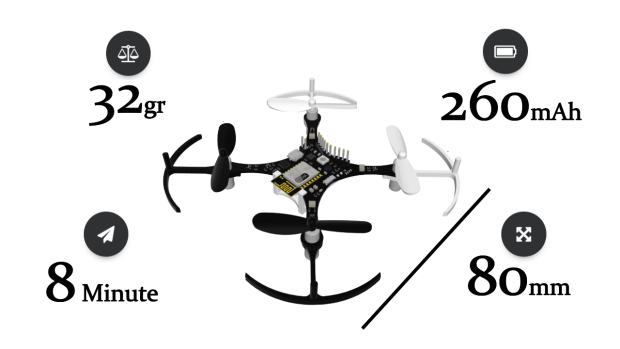 3D Robotics How do modern open source autopilots compare to aerospace-grade IMUs? Just a comparison video for the benefit of anyone curious.